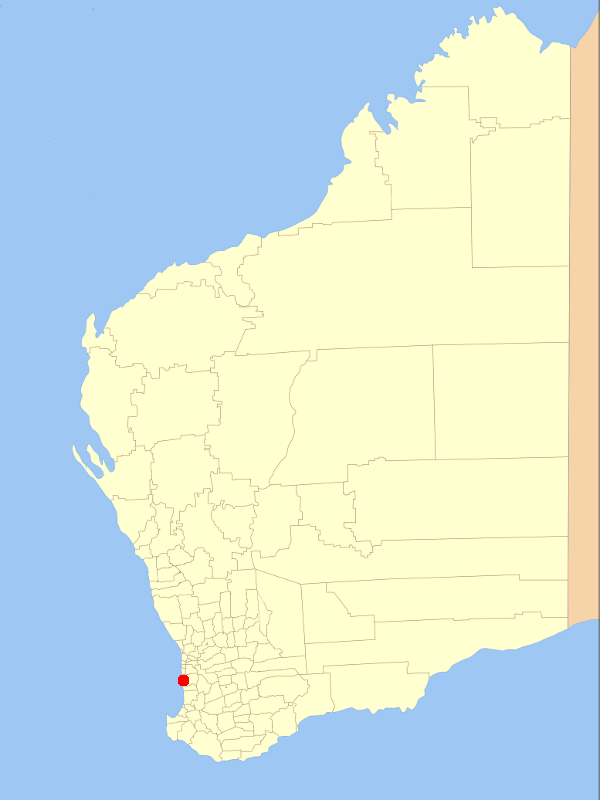 The City of Mandurah is located south of Perth in Western Australia. It had a population of 73,605 at the 2011 census. Asset Management System: Roads: ROMAN II, Parks and Reserves: Opus Webtool, Buildings: Buildings.Plus - SPM, Marina and Waterways, Paths, Lighting and Drainage: SQL Database and AutoCAD. Moving to Assetfinda.